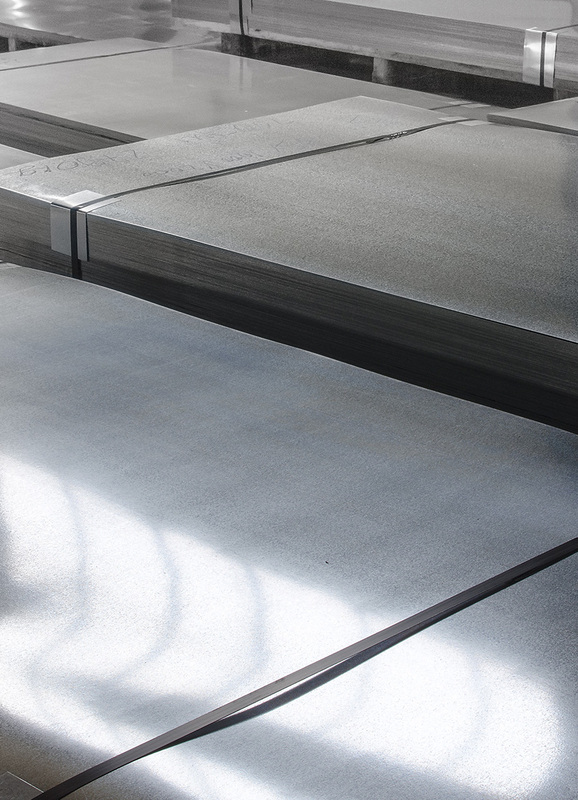 Temperate Control Services offers custom sheet metal fabrication for any and all applications. We offer superior quality at affordable prices for all of your residential, commercial and industrial sheet metal fabrication projects. Allow our experienced staff to help guide you through the entire process, from concept to completion. 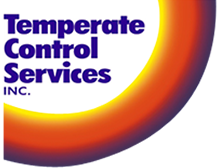 Temperate Control Services offers world-class service, built on the foundations of honesty and integrity. The exceptional performance, energy efficiency and reliability of our products provide you trouble free, cost effective solutions.